Jiehonline.com • View topic - Cleanup Jieh Day.Why did the LF youth refuse to participate? Charbel wrote: wtf does aoun have a boomerang on his head? Because what goes around, comes around! WHY DON'T YOU TELL THE PEOPLE WHAT WAS THE ANSWER OF THE JIEH ONLINE ADMIN , YALLA. 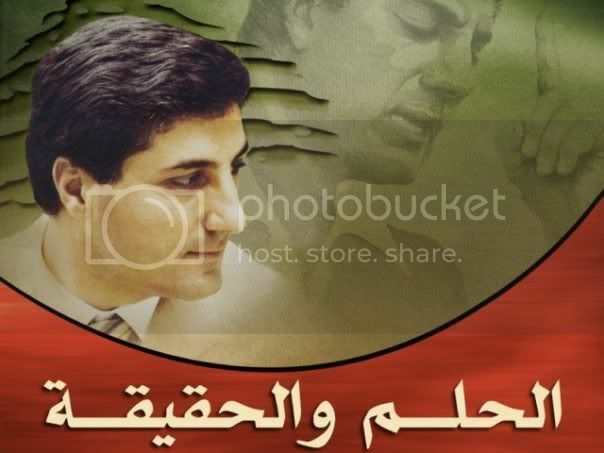 I will visit Dr George Nader Azzi this afternoon and ask him to endorse it. I am willing to fund it myself. 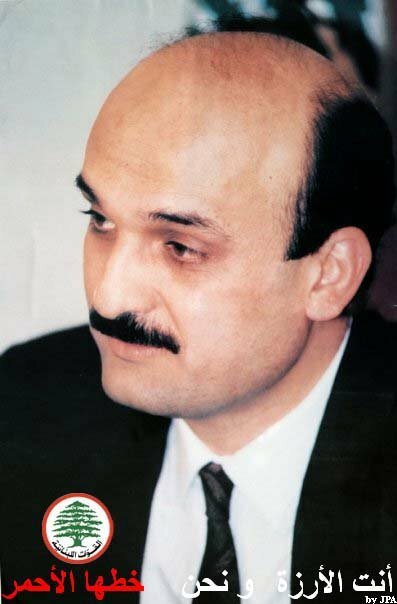 IN JIEH WE ARE ALL BEHIND GEORGE NADER IF YOU LIKE OR NOT , IF YOUR LEADERS LIKE OR NOT. AND I AM SURE THAT GEORGE NADER WILL NOT REFUSE YOUR DEMAND. I will wait for the admin to log on and he can give us his opinion. I still dont see the Tehran municipality link with this event. The picture is starting to get clear and now we are finding out the real reason why some refused to participate. This event was not targetted at george nader and neither was their any intention to send him a message. Whether you are for or against george nader shouldnt really matter in this instance. Also why u don't start the cleanup by asking ur friends as i mentioned before to close the holes,i think that these holes generates dust more than the power plant don't u think so. Why doesnt george nader tell us how the council is been compensated. haroun wrote: Another thing AJ, if you and azzigf talked / thought / planned the town cleanup a month ago, how come you haven't started it yet? People would have loved to see you drag around orange and yellow bags filled with trash; they probably would have become motivated and pitched in. I don't see this as a youth project if everyone cleans his neighborhood and keeps it clean. Let’s not politicize the chores. Couldn't resist... Sala7 eddine, Fakreddine and Napoleone three in one Yes, three in one..
You know azzigf thought i was silly when i first discussed this was him at Francoi's place. They laughed it off. Azzigf swore he would sacrifice himself infront of the church if i found two people who would participate in the event. he was right. they camouflaged their idleness by politicising this event. pity the nation!!! GMA once said waylou al oumate le touda7e be shebeha men ajle shaybeha. "we are not the right people to discuss such issues" ya te3teer on this thinking. Khaleena natreen George nader if thats what they think the intention of this initiative is. 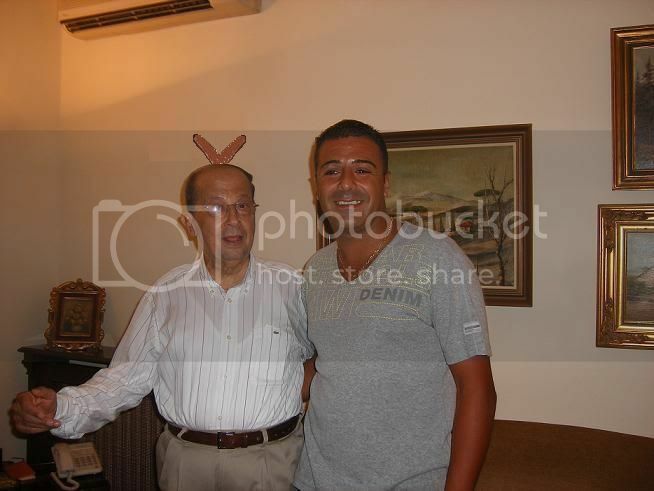 3. wtf does aoun have a boomerang on his head? I saw it as the universal victory sign. V or perhaps the universal Peace sign. Harouns intention is to portray GMA as both victorious and a man of peace. AJ a clean up day would be very nice for our town,but our streets are clean nd don't need to be cleaned,unless you want to burn the bushes that are on the both sides of the road.each one of us clean everyday the road in front of his house. why don't u tell us about ur plans and how do u want to clean and where? hotna bel jaw ya3ne ta nchouf iza mnemche ma3ak bi hal chagle,haik bedak tmachinaa ma3ak 3al 3emiene. Dr George Nader Azzi has agreed. i will post full report later on this evening. why don't you tell our colleagues in the forum that you are going to give FPM t-shirts and caps to the people that they will help you in cleaning jieh. that's your way of funding this event. You don't have to ask AJ to tell us. He won't until after the fact. If they are giving out shirt save me one. I need it to shine my shoes and wash the house floor when I visit. i am trying to make abou jamra understand that we are one family and we are all willing to make jieh looks much more better but it seems talking is not working so we are TREATING him in a way so he can understand that we are one family. Rest assured we are not. this is a village event not a political one. Other than Knefe, brooms, shovels, garbage bags and gloves nothing will be given. i dont get it. I am held reponsible for the MOU between FPM and HA . You guys got what you wanted. And that was the councils support for the initiative, what's the problem now??? Dr george nader azzi has made available all equipment required. Al Baladiya tad3om wa tousharek fee haza al mashrou3. i suggest a youth meeting this week so that we can present our action plan to the council and set a date. The event has been retitled Jieh Day. We will not only be cleaning the streets, but planting trees and as some of the girls have suggested they will be helping elders in cleaning up their houses and maintaining their gardens. u r the superman of jieh. oh my god! look into the skies what is it? Thank you. 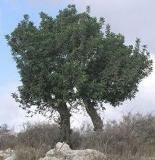 Jieh green week was an overwhelming success and we still have 15 trees to plant. when you want something done in this vilage it's best to do it alone or find a couple of people who share the same ideals and harbor the same intentions. Thank you George Farha Azzi and George Fahim Azzi. no need to tell us that u r a superman and you are doing the best for jieh because we know already that you are the superman of jieh. then if you are trying to say that nobody is assisting you in your social events, just because we trust you, you don't talk in anybody's back and all ur conversations are adorable.